Sami was born in France but has been living in Spain for more than 20 years now. Influenced by her older brothers 1980s success and Vinyl releases of House, Disco and Funk, she gained a good understanding of music from a very early age. From that beginning Sami has always had a special bond with the music. One of her brothers is a famous producer in France and in 2012 he introduced Sami to DJ JM Grana and as a result of this Sami Djafer now compliments and enriches the warm up sessions in the Macao Lounge Bar where they both maintain a residence every weekend. Sami’s musical contribution gives a greater dynamic expansion to the sessions in the popular club in Altea in Spain. A special residence in 2015 every Thursday and Friday at Zensa one of the most exclusive clubs in Denia. Allows Sami to combine Sunday Funday with a Late Sunday at Macao in Altea. 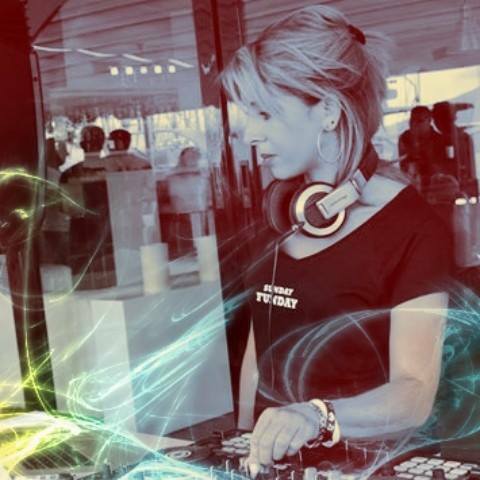 Sami encompasses different styles within the House Music Genres however in her sets you will hear that Deep House, Nu Disco and Funky House are more prevalent. To hear Sami Djafer’s ground breaking sets and unique personal style check out her soundcloud.